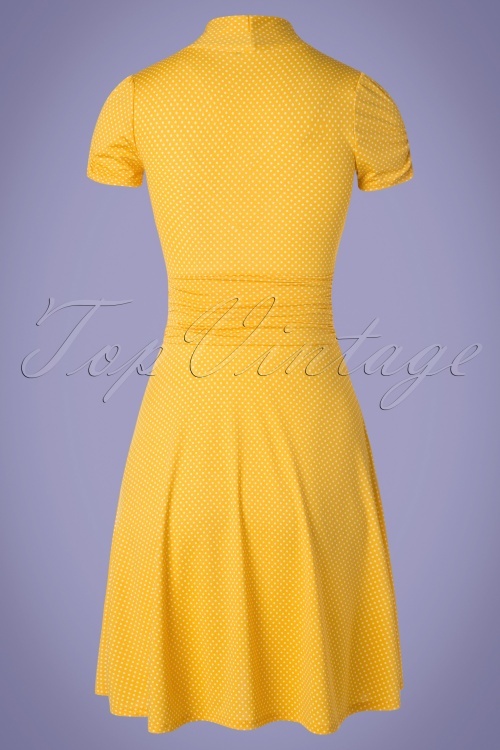 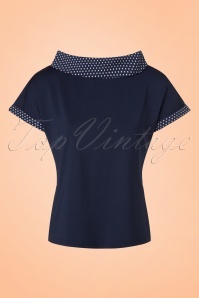 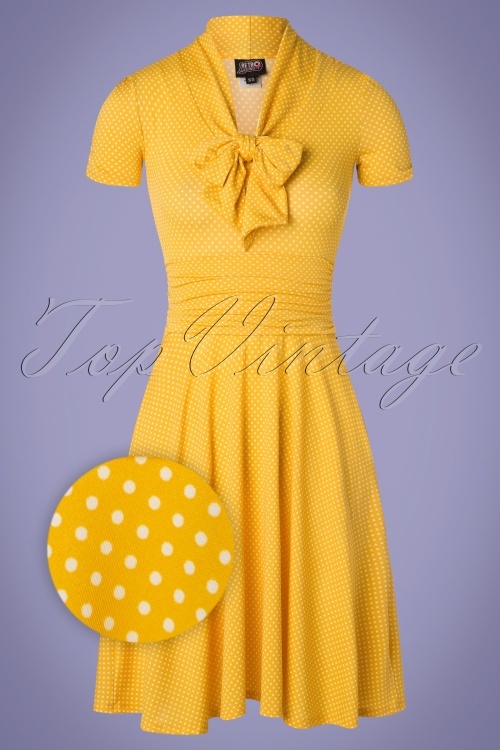 We are dotty about this 50s Debra Pin Dot Swing Dress in Yellow! 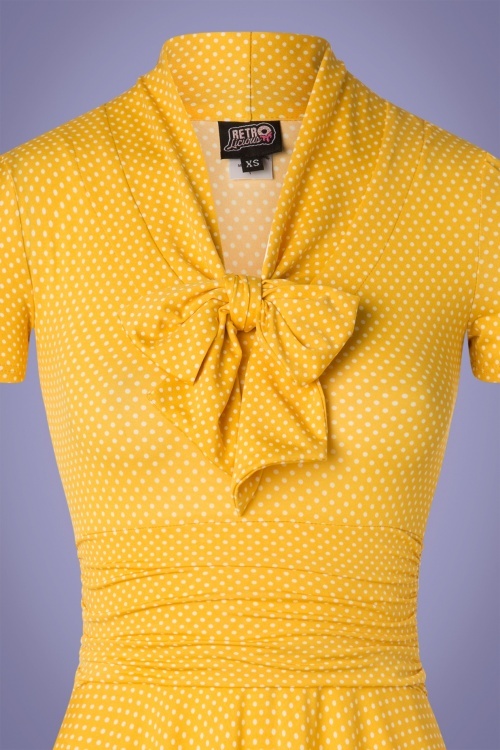 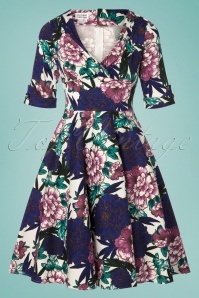 She's perfect for a party but also makes a great everyday dress ;-) She features two tie ribbons at the neckline, short puffed sleeves, a gathered waist band and a flattering semi-swing skirt. 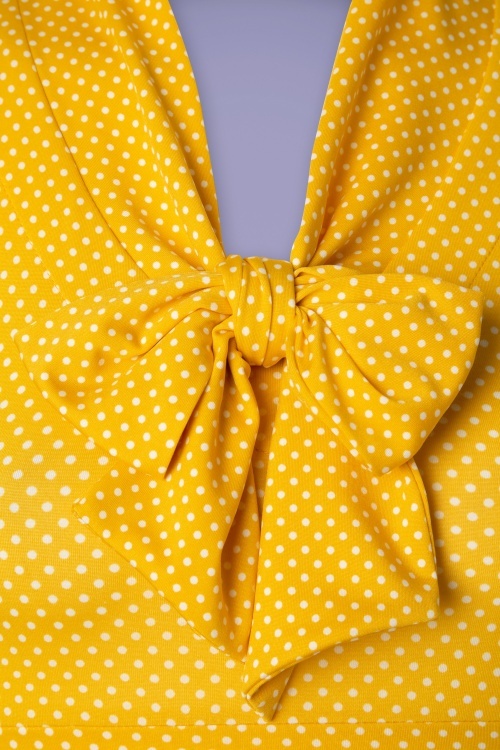 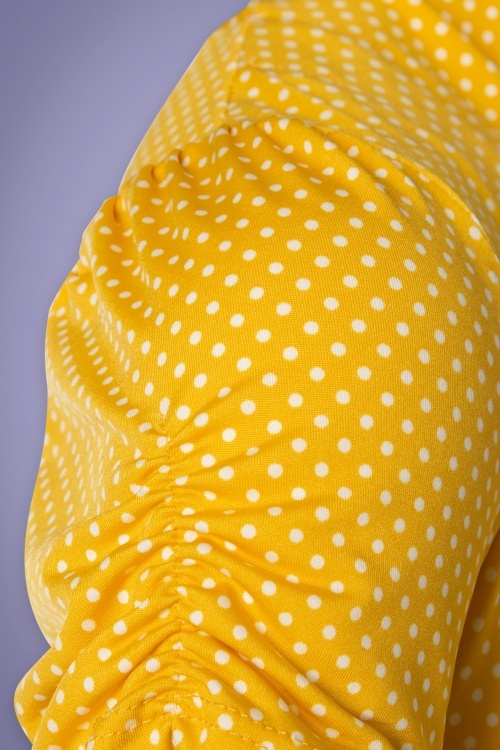 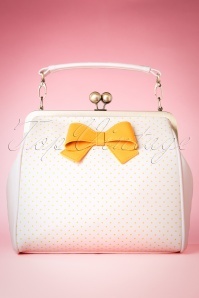 Made of a supple, smooth, dark yellow fabric with a light stretch featuring a playful print of white pin dots. 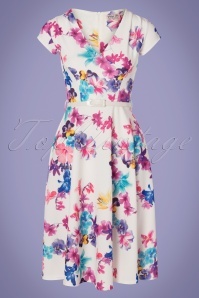 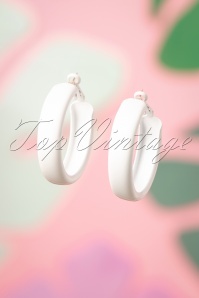 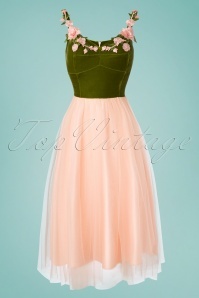 You won't regret ordering this beauty!